Eva Dienel: How are you focusing on resilience at the Rockefeller Foundation? 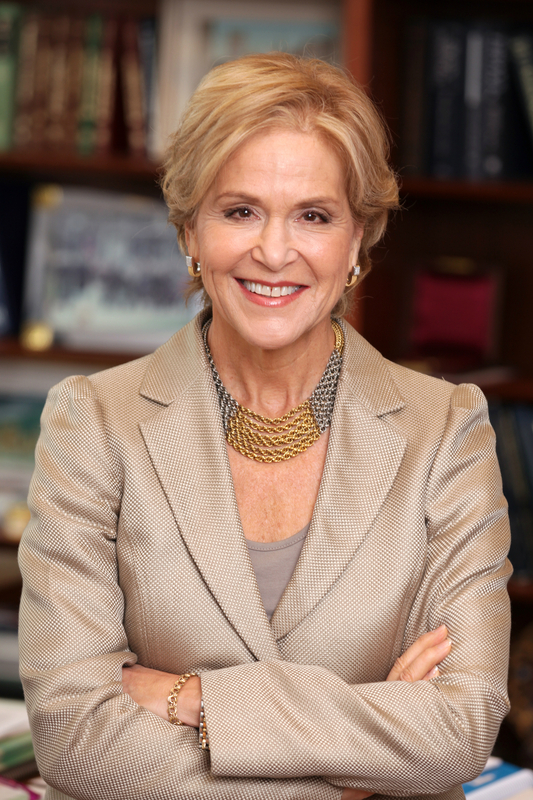 Judith Rodin: An early leader in the study and practice of resilience, the Rockefeller Foundation, over the last decade, has committed more than a half-billion dollars to help communities, cities, and countries build their economic, social, and climate resilience, and reap what we call the “resilience dividend.” The resilience dividend is the return on resilience investments in good times as well as crisis times. It can take the form of financial returns, or more qualitative benefits, such as reducing inequality (for cities) or building customer loyalty (for businesses). The Rockefeller Foundation is partnering with business across a range of our resilience initiatives. For example, 100 Resilient Cities is helping build a market for resilience technologies and innovations provided by the private sector. Cities can use those tools to increase awareness about and build strategies to address vulnerabilities. These tools include mapping technologies that identify where needs are greatest in the aftermath of disasters. Our Rebuild by Design body of work is helping architects, city planners, engineers, and government agencies involve communities in designing resilience solutions that help them prepare for and withstand future storms, while unleashing economic development and community cohesion. These are just two examples of how we are making resilience one of the two strategic goals (the other: advancing more inclusive economies) guiding our work in the 21st century. Rodin: Whether it’s a massive storm, a cyber attack, or a slower-burning stress like pollution or crime, bad things travel more quickly and impact more people than ever before. Today’s leaders must recognize the importance of investing in the resilience of their own organizations, as well as the critical role they can play in building resilience in their communities—both of which are inextricably linked. In the case of their own organization, leaders must be aware of vulnerabilities and adaptive to changing conditions. They must ensure their organizations are able to operate under a diverse set of conditions, share information and coordinate action, and fail safely (rather than catastrophically) if disruption occurs. At a community and regional level, we need leaders in all sectors who recognize the need for integrated planning and preparation in the good times, so that we can better react and respond in the bad times. This shift in mindset is critical, in every organization and across all sectors and disciplines, if we are going to not only survive but thrive in a world where crisis is the new normal.